Sine City is an electronic darkwave act from Stockholm, Sweden with strong melodies, haunting beats, and intense lyrics. With members from legendary Swedish minimal wave acts “Art Fact” and “Blipblop”, Sine City mixes old and new influences to create their own dark electronic sound. On their debut LP “Such a Fragile Thing We Are” (on Dödsdans Rekords, 2015) Sine City brought their dark synth pop to new frontiers with a sound steeped with analogue synthesizers and cold atmospheres. 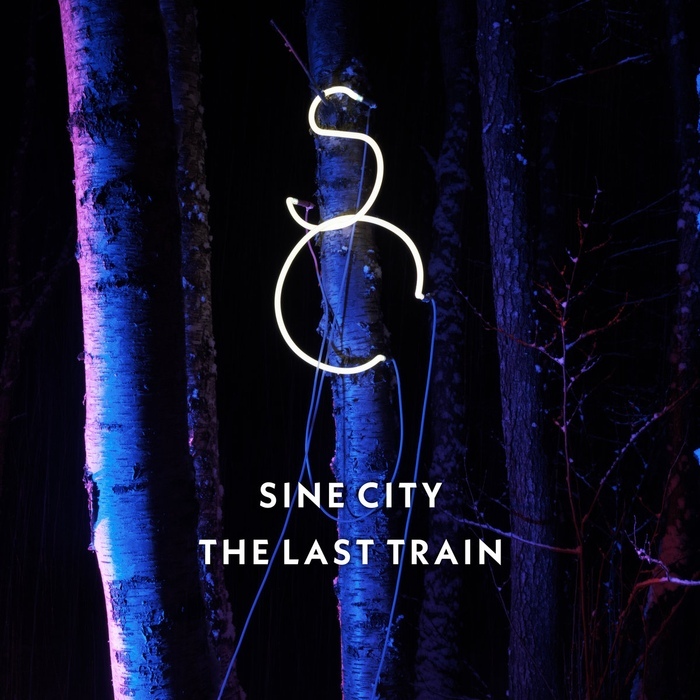 On their new release “The Last Train” (Young & Cold Records 2019) Sine City continues on the path down analogue, darkwave sounds. On the track “On Water’s Edge” the band collaborated with the Parisian darkwave act “Hante”, which resulted in a haunting duet.